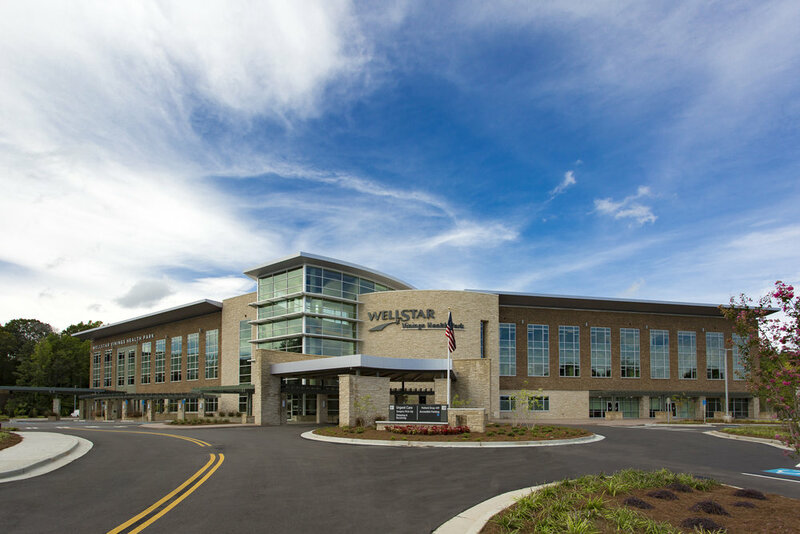 Meadows & Ohly serves as the developer, general partner and property manager for the WellStar Vinings Health Park, which is a 165,000 SF outpatient services facility wherein Wellstar Health System is the 100% tenant. 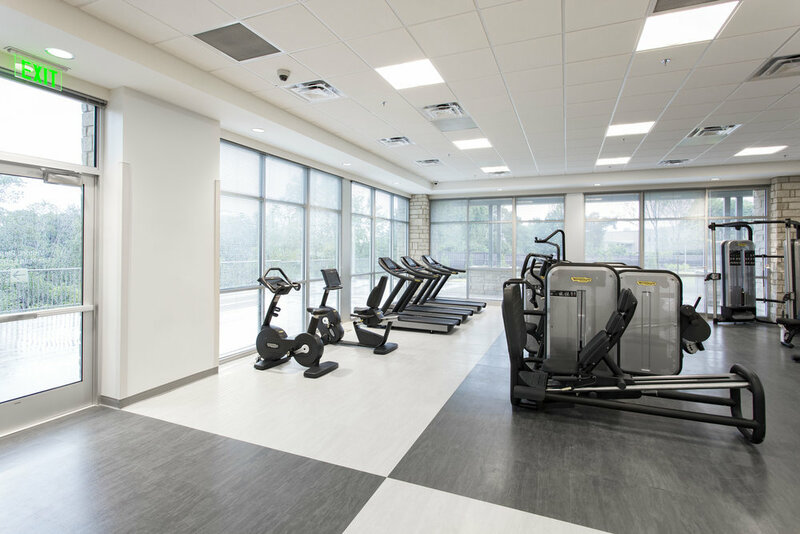 The project opened in September 2017. 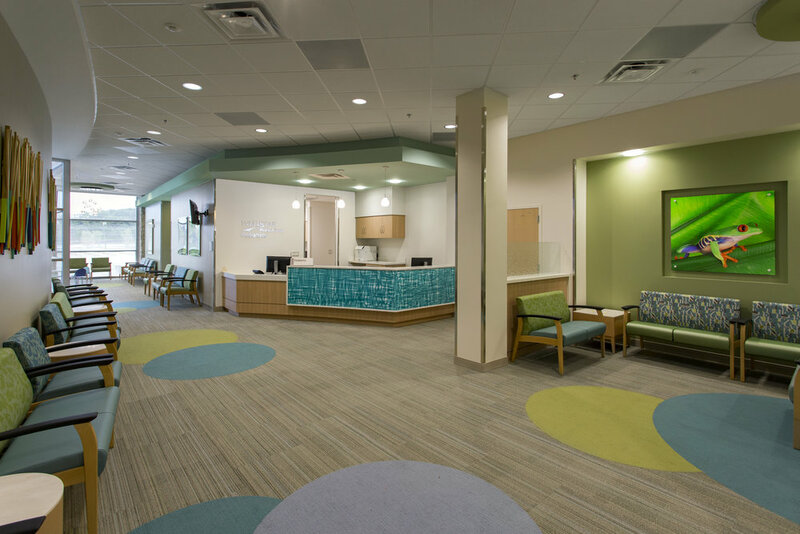 The Vinings project is the 3rd health park that Wellstar has opened in the Atlanta area. 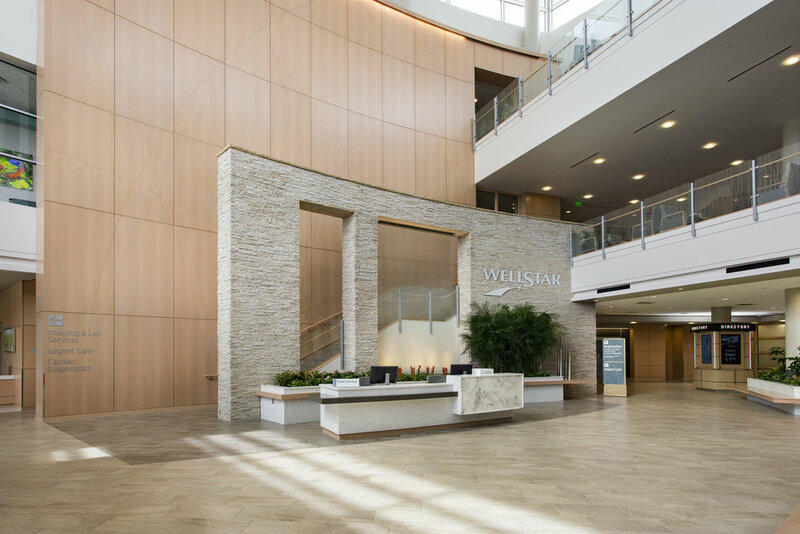 Wellstar’s mission for these Health Parks is to bring outpatient and physician services directly to the communities they serve. 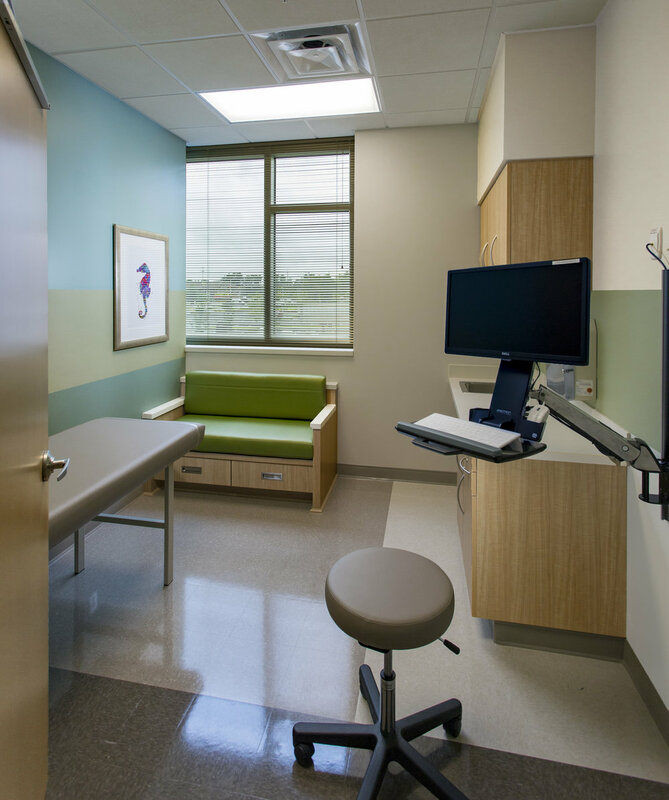 Residents of the community will no longer have to endure long drive times, frustrating traffic congestion and multiple trips to access their health services at different locations. 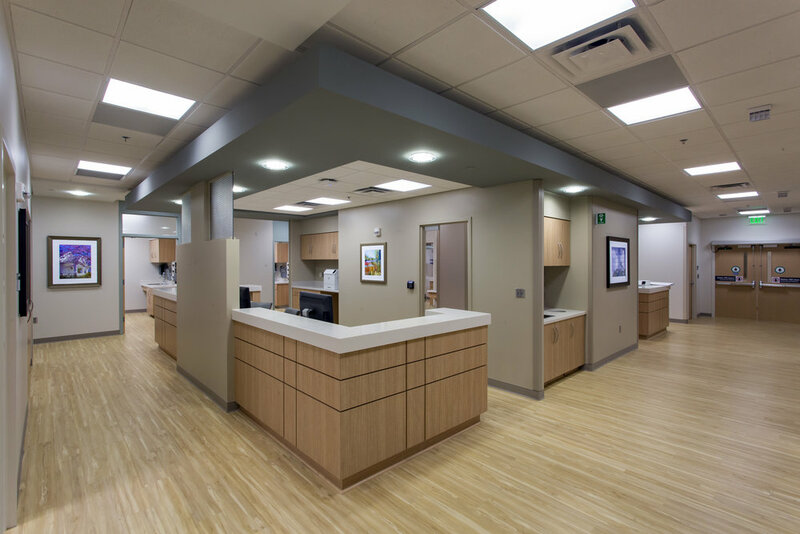 By combining and coordinating services under one roof, patient and family convenience is greatly improved and the community will have access to all of their outpatient care needs. 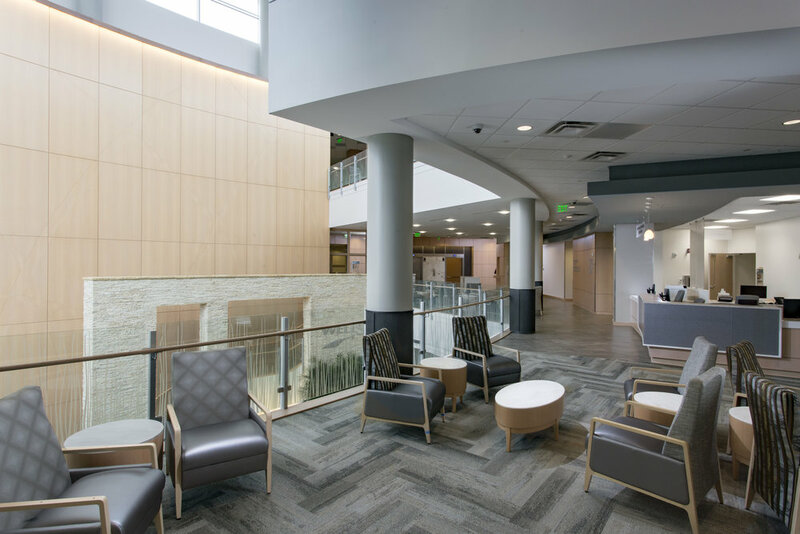 The health park is truly a one-stop-shop opportunity. 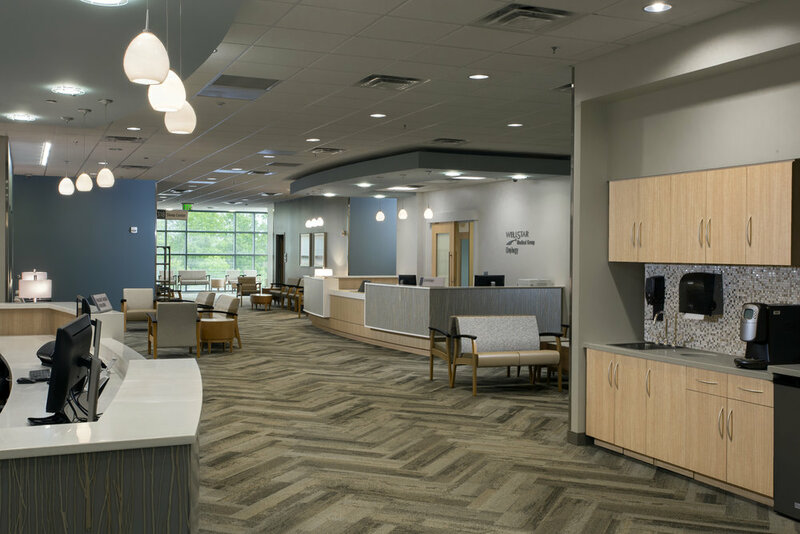 Meadows & Ohly understands real estate from a healthcare provider’s perspective and the importance of delivering consistent quality in support of our hospitals’ initiatives. 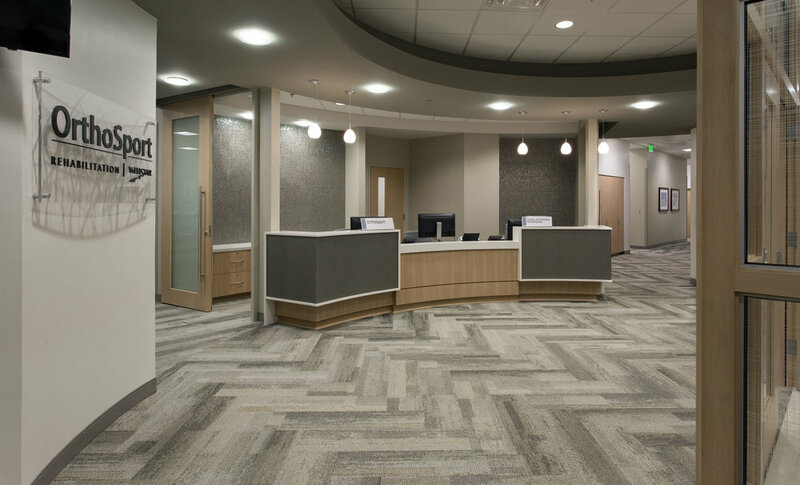 The activities of their team, whether in the development of new medical office buildings, or in the delivery of ongoing property management services, are performed with excellence. 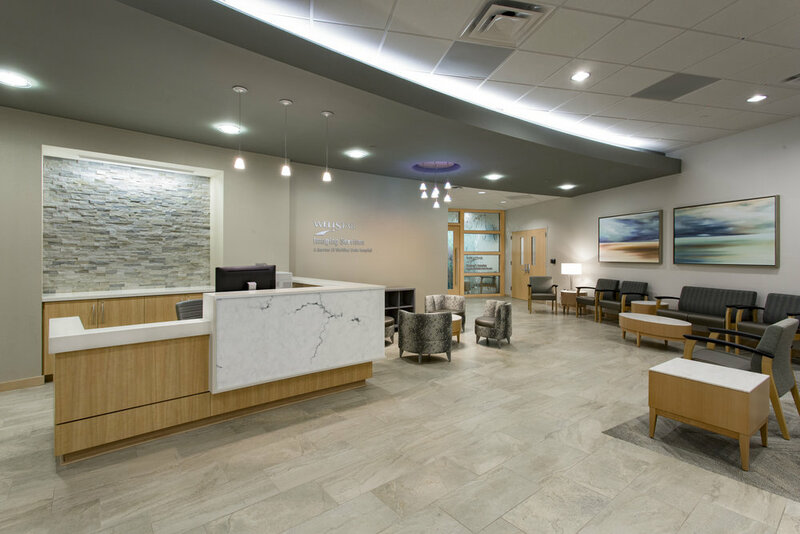 Their team is professional, responsive and attentive to our needs. M&O is a valued partner.